Economic development opportunities are addressed in cooperation with national, state and regional development partnerships. 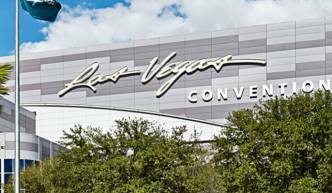 The World Trade Center Las Vegas has a Trade Promotion Partner Memorandum of Agreement with the U.S. Department of Commerce’s International Trade Administration to promote travel and tourism exports. 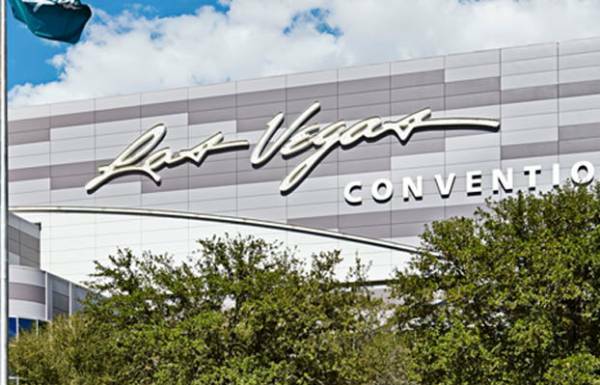 The LVCVA and WTC Las Vegas also maintain relationships with the Nevada Governor’s Office of Economic Development and the Las Vegas Global Economic Alliance to assist with the promotion of trade services and commerce in the state of Nevada and the Southern Nevada region. These partnerships allow WTCA network members to access valuable information including: trade leads, trade information services, business relocation services, financing and incentive programs, labor laws in Nevada, immigration requirements, wage laws, equal employment, workers’ compensation, commercial utility providers, telecommunications, Internet phone service providers, as well as connections to licensing, education, research, gaming and tourism entities.